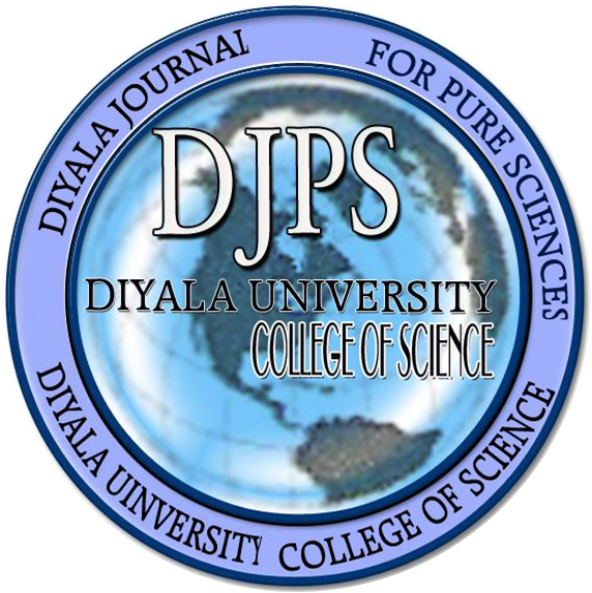 Diyala journal for Pure Science (DJPS) is an open access peer quarterly scientific journal published by the College of Science, University of Diyala. It publishes papers in the fields of pure science such as chemistry, physics, biology, mathematics, computer science and geology. It is also interested in receiving paper in applied sciences that is related to pure sciences as well. In 2009 the journal name was change from the Journal of Applied Sciences to Diyala journal for Pure Science and became published in College of Science of University of Diyala instead of the Faculty of Medicine. Diyala Journal for Pure Sciences publishes original, peer refereed research pertaining to the pure sciences (physical, chemical, biological, computers and mathematical) and the applications of these sciences. The Journal is focused on publishing research work, however review papers are also published. The Journal accepts and publishes articles in English language. Diyala Journal for Pure Science, College of Science, University of Diyala, Baqubah - Diyala - Iraq.